Monson Matriarch | First Ascent from Cold House Media on Vimeo. Friction Labs Athlete Josh Larson // Fontainebleau from Cold House Media on Vimeo. WINEDOWN | Charlotte Durif & Josh Larson from Cold House Media on Vimeo. In 2014, Charlotte Durif and Josh Larson explored old and new areas across Europe and Eastern Europe. 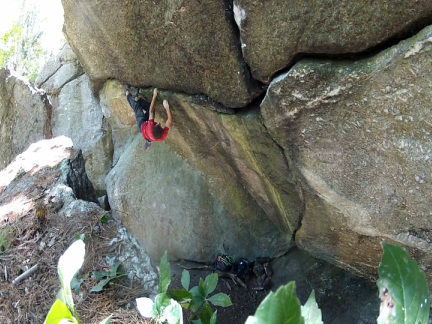 Bouldering wildly hard V3 slabs in France to conglomerate multi-pitch towers in Meteora Greece! Filmed and Produced by: Josh and Charlotte. Sponsors - Gramicci, Fiveten, EB, Petzl, DMM & Organic Climbing Pads. 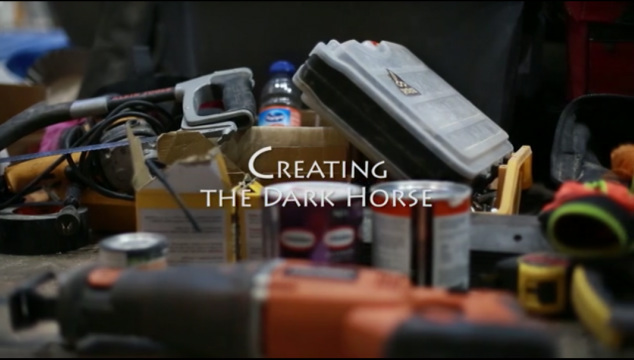 Uncovering the Tetons | Part Two from Cold House Media on Vimeo. UNCOVERING THE TETONS || PART 1 from Cold House Media on Vimeo. CLIMBING PUERTO RICO | PART ONE from Cold House Media on Vimeo. CLIMBING PUERTO RICO | TEASER from Cold House Media on Vimeo. 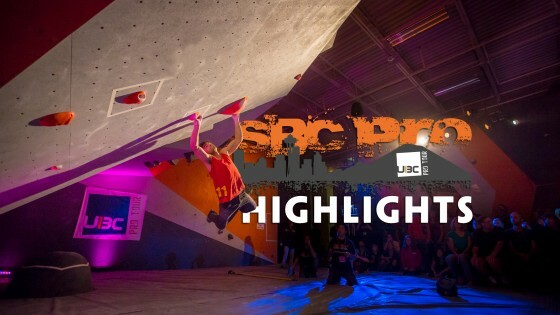 A little video by LT11 of the Top 10 Moments at the 2015 ABS Nationals! Crazy slo-mo shots! Bishop Trippin from Cold House Media on Vimeo. Feeling the cool temps and following their psyche, this crew toured through some classics and test pieces to see what they had. 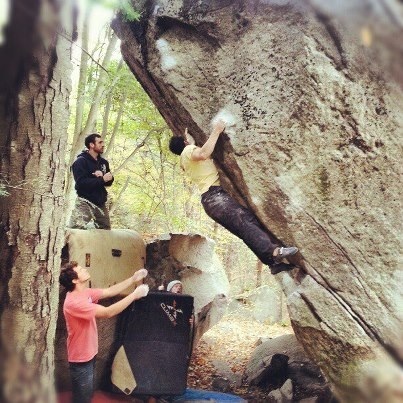 Josh Larson quickly puts down The Buttermilker V13 and Spectre V13. 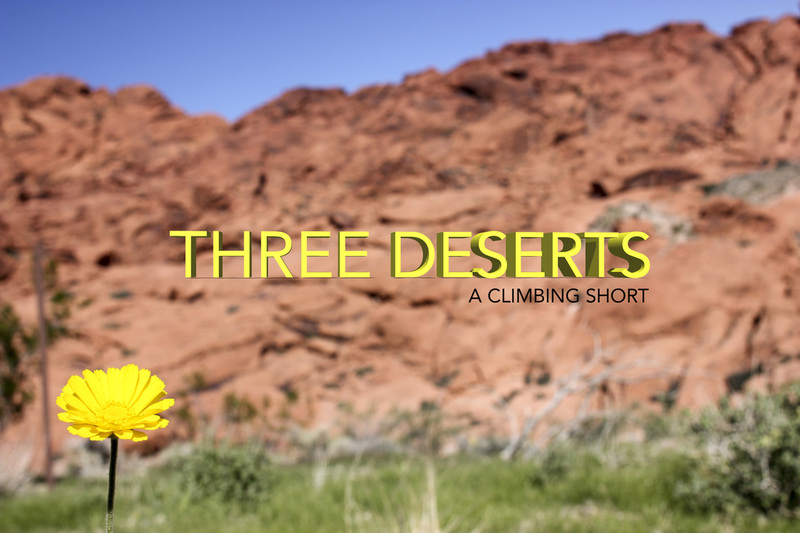 Eli A First Ascent from Cold House Media on Vimeo. Eli is found in a small beautiful quarry in Western Ma. 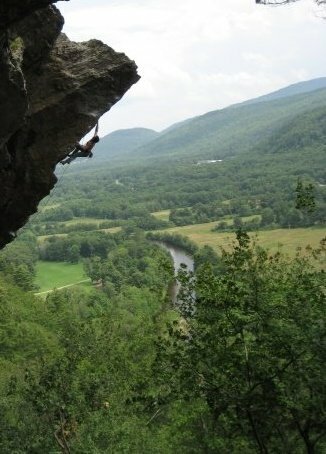 We are psyched and proud in Western MA to have access to this area. Pete Ward and Pete Clark showed me this zone last year and I fell in love with the idea of summer climbing over the water. Pete Ward showed me a line he was working and gave me the green light to attack with no remorse. Last year I was unable to complete one huge pogo/campus move. 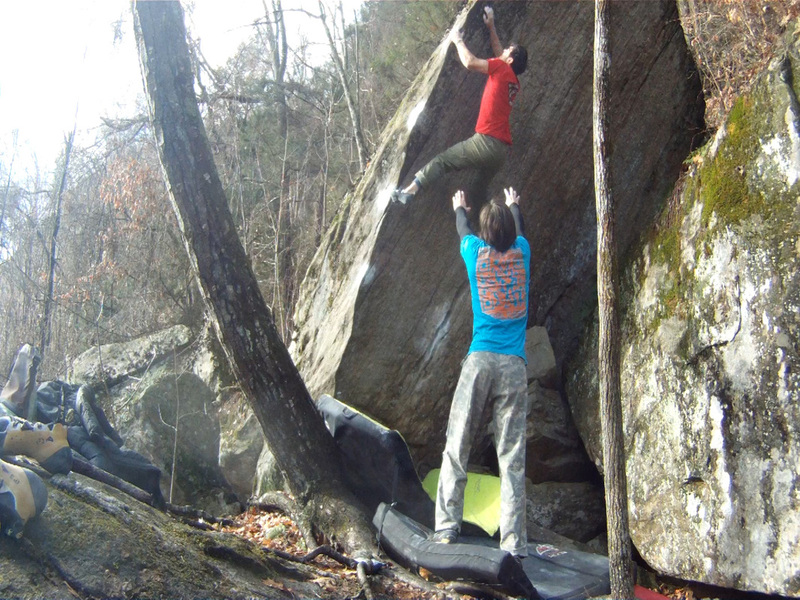 This year it went down and I called it "Eli" (5.13c) after a crazy red neck and the biblical character. Good combo. Enjoy the homies kickin' it in canoes and jumping off cliffs! FA of "Everything is Purple" at Rose Ledge, MA.